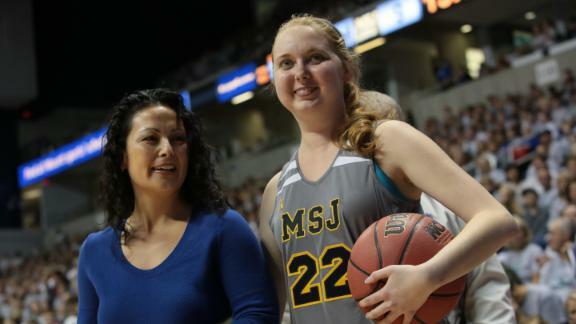 In her resolve to play one more basketball game, Lauren Hill ended up inspiring countless others across the world. Tom Rinaldi narrates. 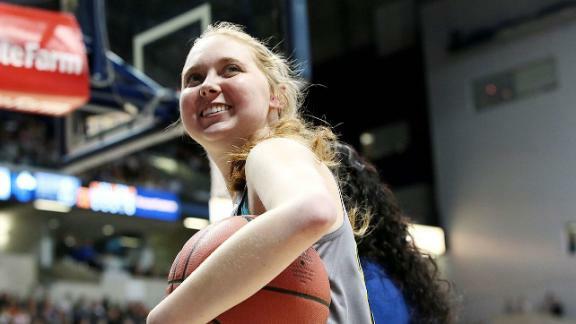 Lauren Hill's coach at Mount St. Joseph, Dan Benjamin, joins "SportsCenter" to talk about Hill's quest to play college basketball, her first basket and how she inspired so many. Tom Rinaldi reflects on the life and legacy of Lauren Hill, who died Friday at age 19 of pediatric brain cancer. Mike Greenberg, Mike Golic, Jemele Hill and Michael Smith remember the life of Lauren Hill, a 19-year-old freshman basketball player at Mount St. Joseph University, who died from pediatric brain cancer. 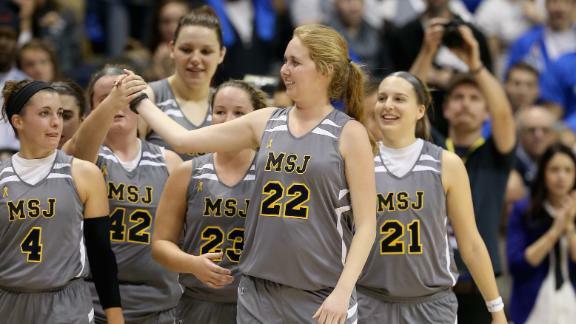 Lauren Hill, the inspiring college basketball player at Mount St. Joseph University, died Friday morning after a battle with brain cancer. Her life was short, but the list of people the 19-year-old inspired is long. Devon Still, who got to know Hill through his own daughter's battle with cancer, also posted a thoughtful message. Here's a sampling of other reactions from the world of sports. God Bless Lauren Hill. My thoughts are with her family.. as a father I am praying for comfort for them. I know I shouldn't sit here sad after hearing Lauren Hill is gone. She sure didn't. With a heavy heart, I will get up and live today fully. Rest in peace, Lauren Hill. Thank you for serving as an inspiration to all of us.